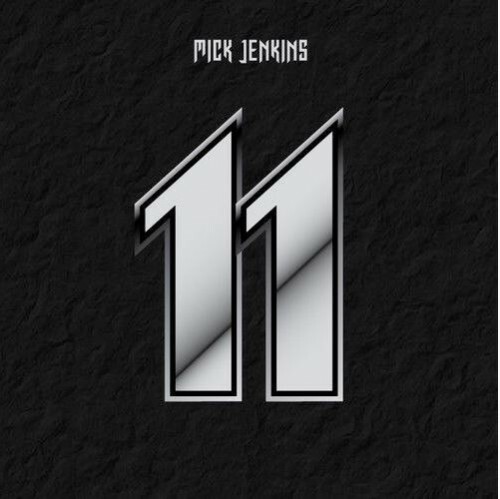 Following the announcement of his new project Wave[s], Mick Jenkins flexes his lyrical talent once again on the incredibly hard hitting new Alchemy. I can’t wait for the release date on this to be announced. There are few videos that capture the harsh truths about living in the city of Chicago. While this video was created in fantasy, it’s definitely a reality for many residents of the city, and Dehydration is a perfect representation of that. If you haven’t already copped his newest tape The Water[s], stop being a lame and click here to do so. 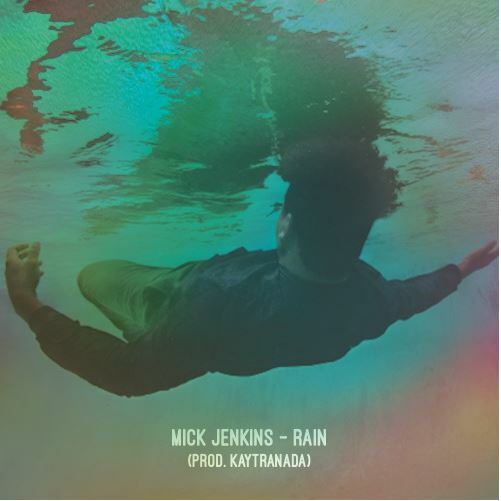 Mickalas Cage dropped this DOPE interpolation of Missy Elliott’s The Rain. Classic sample with a more than ample rapper equals greatness. 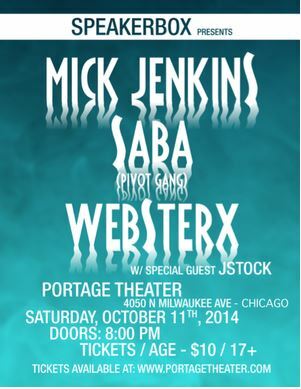 See for yourself below, and be sure to cop his project The Water[s] by clicking HERE. I guarantee you won’t be disappointed. 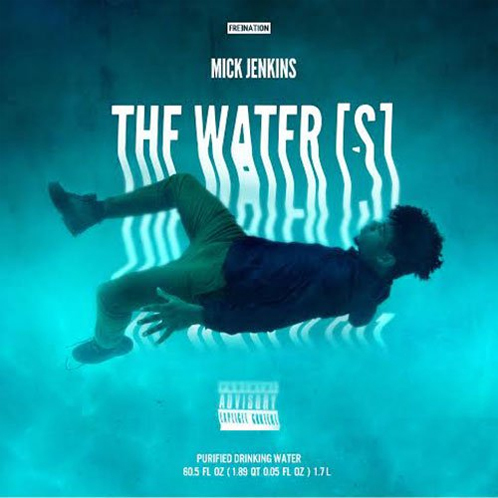 Mick continues to give the world the water[s] the only way he knows how; by dropping off fire bars everywhere he goes. Peep his latest freestyle with Statik Selektah on ShowOff Radio above, and if you’ve been slacking, download The Water[s] right here. 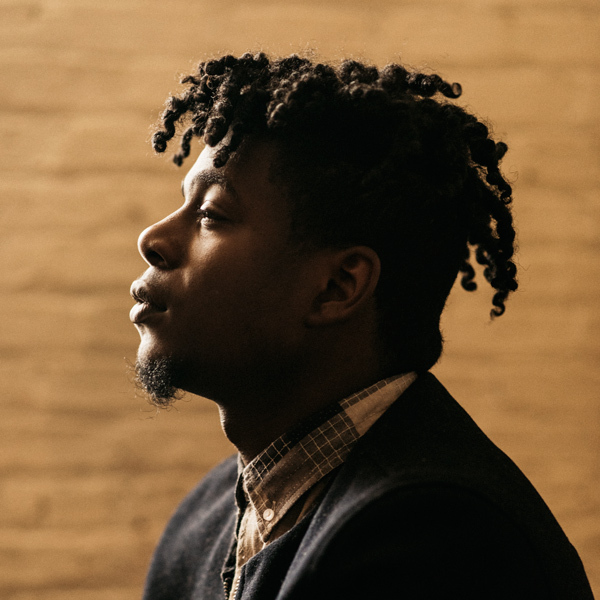 Chicago’s own Mick Jenkins drops the highly anticipated mixtape The Water[s]. 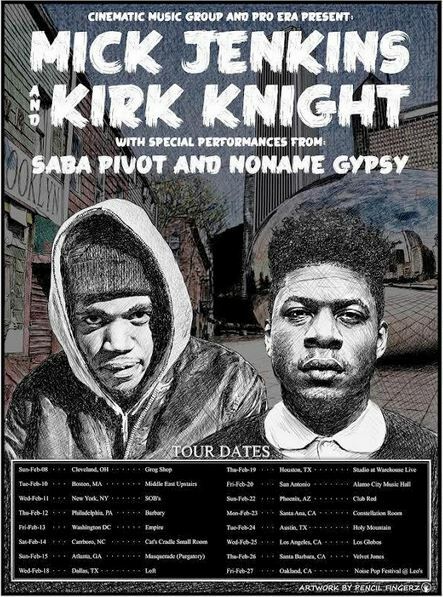 I have been waiting on this project for a minute. 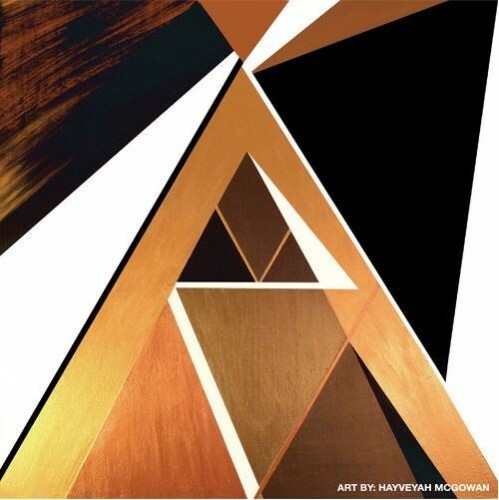 With appearances by Joey bada$$ and NoName Gypsy, this is a must listen from the budding Chicago emcee.